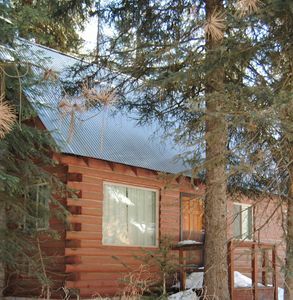 This beautiful and rustic cabin welcomes you to your next woodland adventure in Donnelly, Idaho! 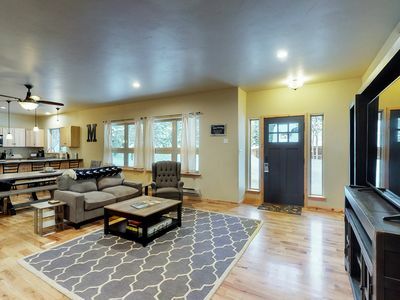 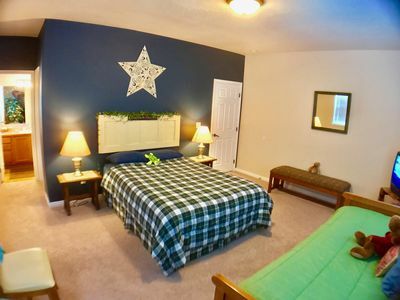 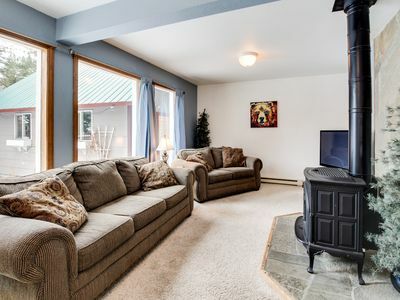 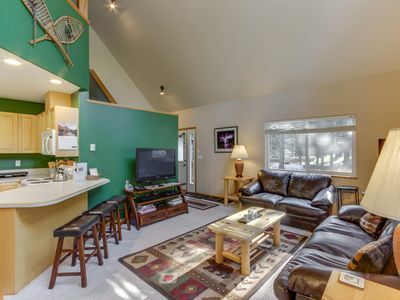 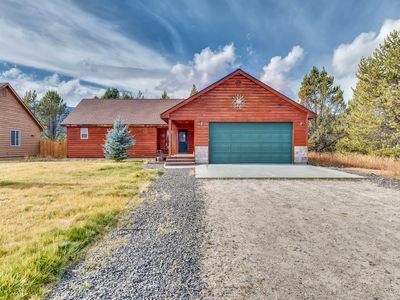 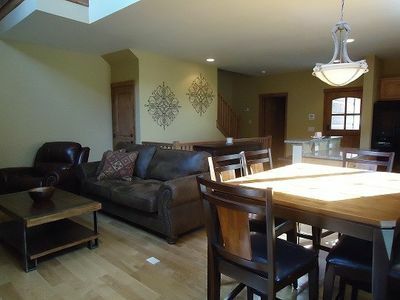 Perfect for a family or a group of friends, this vacation home is surrounded by mountain views and outside wood paneling, along with a private washer and dryer for your laundry needs, a cozy wood burning fireplace to cozy up to, and an outside firepit for everyone to enjoy on a starry night. 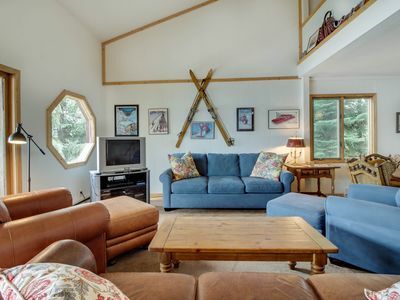 Perfect for all of your favorite outdoor activities, you'll have the time of your life at this mountain retreat. 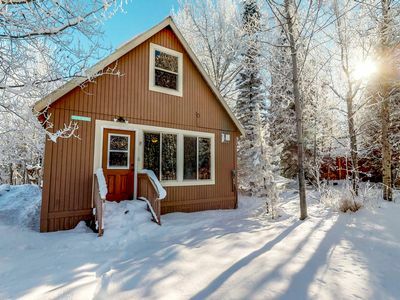 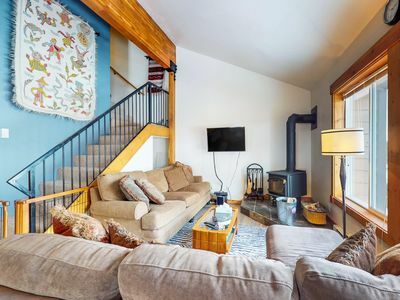 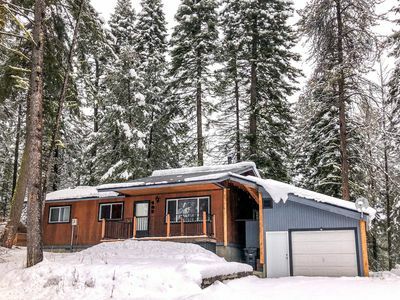 Nestled in a scenic location, this cabin is just a 16-mile drive from Lake Cascade State Park and an 18-mile drive from the historic town of McCall. 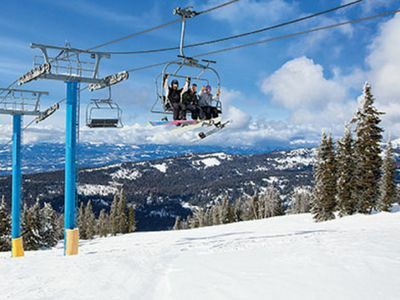 Skiers can take a quick 11.5-mile drive to Tamarack Ski Resort and tear up the powder on one of Idaho's best ski mountains. 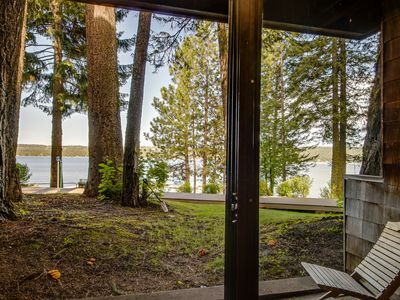 Whether you crave hiking, paddle boarding, or skiing, you'll never be far from it at this perfect vacation home. 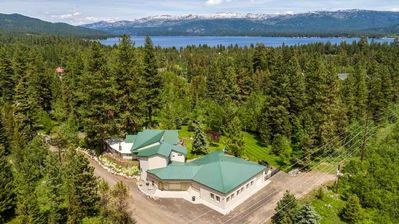 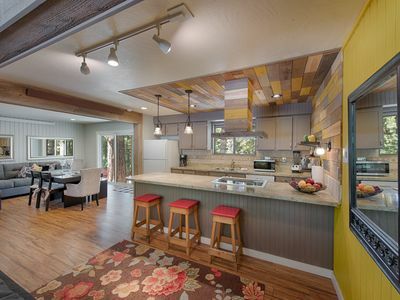 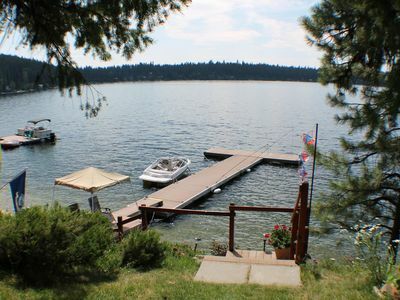 Dog-friendly, cozy, retreat just one mile from Payette Lake & town! 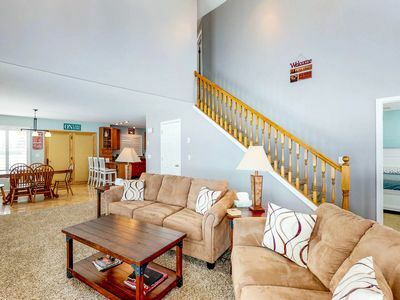 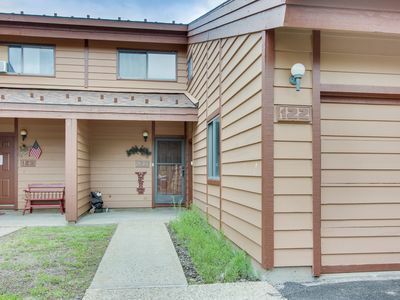 Dazzling pet friendly, 2 Bedroom 3 Bath luxury resort Townhome with mountain view and its a Short walk to the Village, Golden Bar Townhome 25, In Tamarack. 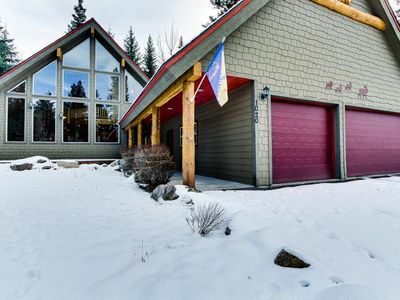 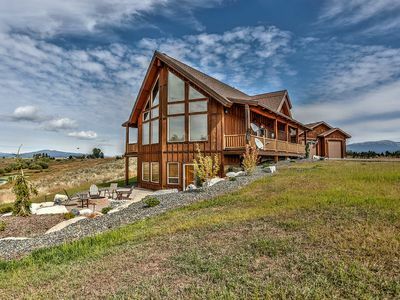 Modern cabin w/ wood stove & game room - walk to town, golf & Payette Lake!